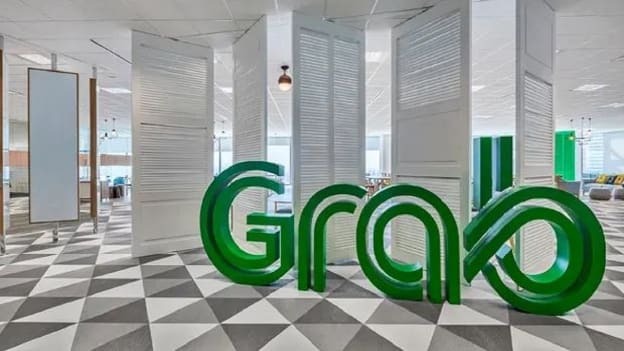 Ride-hailing company Grab, contributed to Rp 46.2 Tn ($3.3 Bn) to Indonesia’s informal economy in 2018, in the form of additional income for drivers and food merchants, according to a recent survey. The survey was done by the Centre for Strategic and International Studies (CSIS) highlighted that Grab was a popular source for informal employment in the country. About 33 percent of car drivers and 38 percent of motorcycle drivers had no income prior to joining the company. Further, the opportunities created by Grab allowed drivers to double their monthly average income from Rp 1.9 Mn to Rp 3.9 Mn for motorcycle drivers and from Rp 3.3 Mn to Rp 7 Mn for car drivers. The example of Grab contributing to the informal employment sector indicates how the positive impact of being a digital economy. The growth of Indonesia as the digital economy creates many opportunities for the talent market and adds to employment both in terms of the number of jobs and better income. These opportunities are especially great for the informal sector of the country. CSIS economist Yose Rizal Damuri said, "There’s never been a significant reduction of informal employment. So maybe we need a new paradigm where it’s not about reducing informality but increasing informal income." Grab is not alone in positively impacting the employment sector of Indonesia. Recently, GoJek also contributed an estimated Rp 9.9 Tn to the informal economy via its Go-Ride and Go-Food business units. With more and more companies like Grab and GoJek, the country seems to have a promising future ahead. These new age emerging companies will continue to create more employment and contribute to the country's overall growth. How the country leverages the potential of these companies going forward will determine the future of the economy.